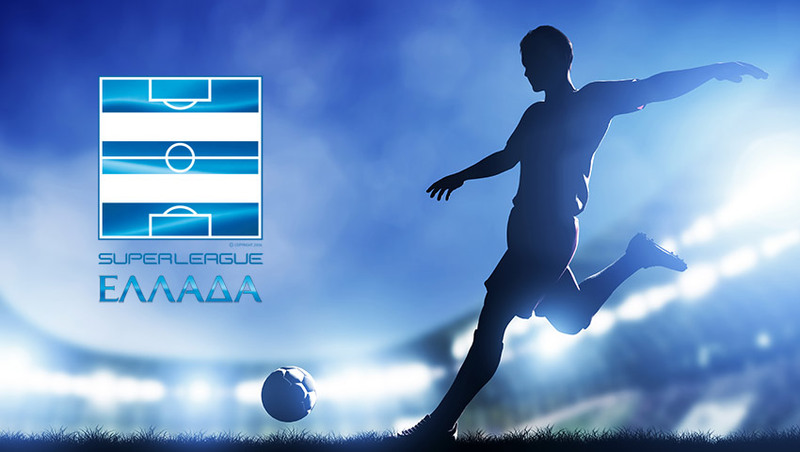 GREEK SUPER LEAGUE LIVE STREAMING – Watch Live Greek Superleague for FREE! Watch your favorite team in any sport from anywhere in the world. Attention: The links below refer to external sites. 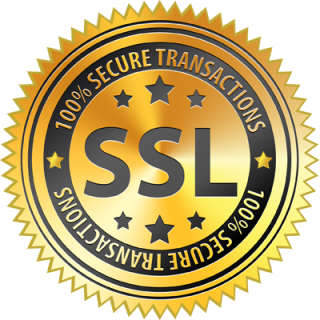 The names, trademarks, and service marks of any listed networks and their programming belong to their respective owners, which neither sponsor nor are affiliated with TvFromGreece. This Channel is not working? Report it!